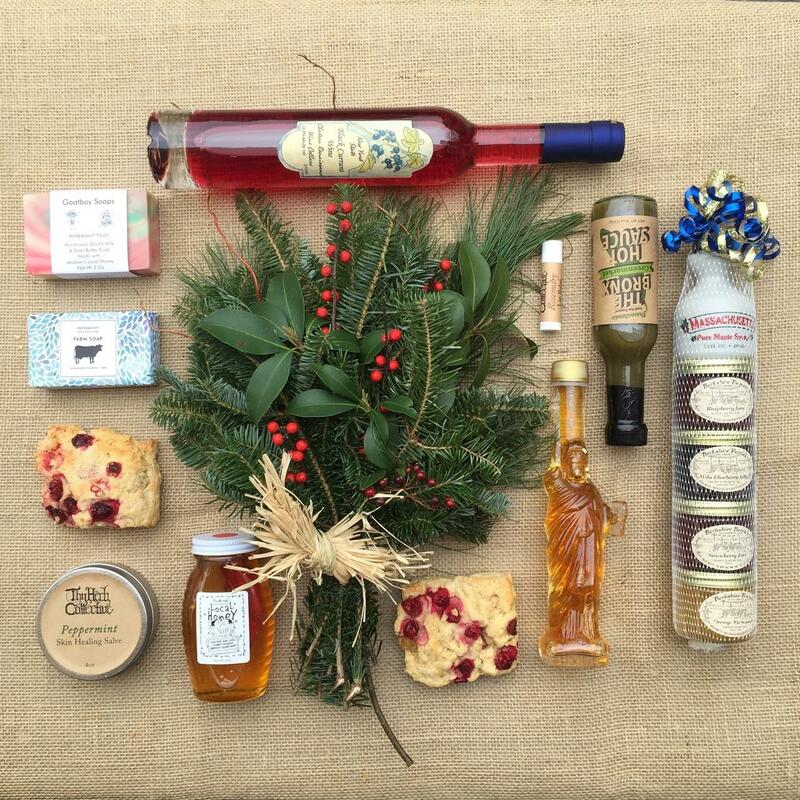 Holiday gift shopping for the Greenmarket lover is made easy with this list of popular holiday gifts from Greenmarket producers. 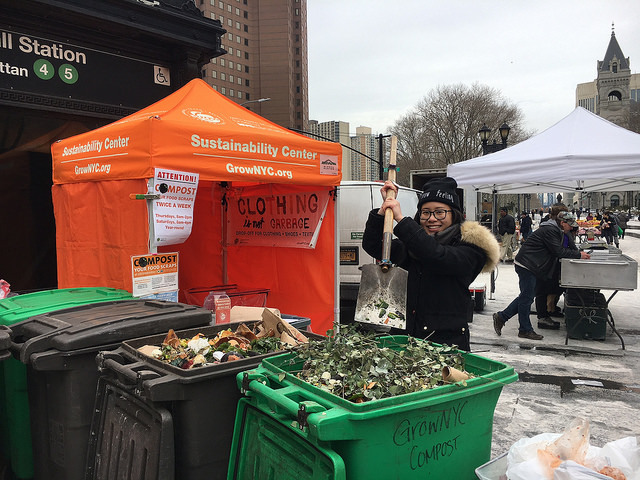 Please note, not all of these items are sold at every market location so check the producer line-up to see what products are available at your local Greenmarket. Greenmarket Tokens: Wooden tokens can be purchased in $5 increments at the information tent at any Greenmarket using a credit or debit card. Tokens can be used like money at most vendors. Out of town but want to purchase tokens for family and friends living in New York? Call our office at 212.788.7900 and ask about purchasing tokens. The New Greenmarket Cookbook: Available for sale at Union Square Greenmarket and various other markets, as well as on www.grownyc.org/cookbook.